Our Santa Monica Dentist, Dr Haber, will improve your teeth by utilizing the latest dental techniques in Cosmetic Dentistry, including Cosmetic Porcelain Veneers, Dental Implants, Dental Bondings, Porcelain Crowns, Teeth Whitening and White Fillings. 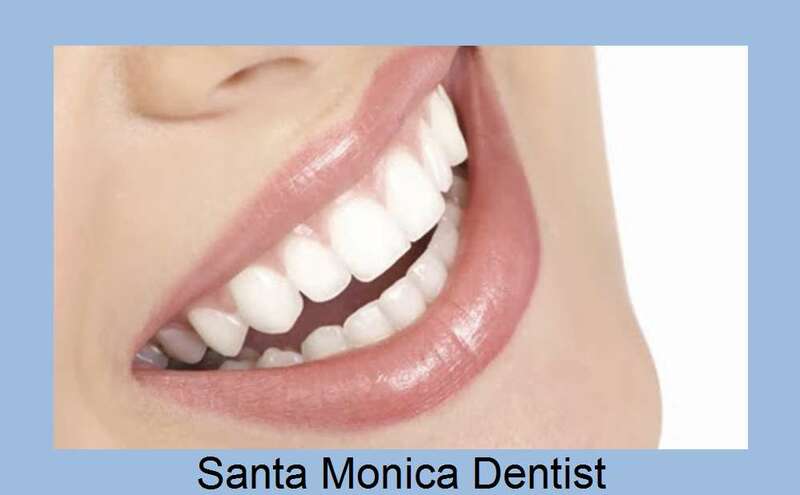 Santa Monica Porcelain Veneers, Richard Haber DDS, Porcelain Veneers in Santa Monica . This Santa Monica porcelain veneers website provides information on the latest Santa Monica porcelain veneers dentistry from a porcelain veneers dentist located in Santa Monica, California. Thank you for your interest in our Santa Monica Porcelain Veneers practice and please take a few moments to browse through our site. Dental Veneers in Santa Monica. Richard Haber DDS Cosmetic Dentist, Santa Monica dentist, porcelain Veneers dental Implants .